Demo After Demo, Our TMS Solution Has Been Preferred by Users Over Any Native ERP Offering. Next Generation Logistics, Inc. is a Technology Based Provider Offering Managed Transportation Services, Transportation Management Software (TMS) and Supply Chain Consulting Services. Deep Transportation Expertise, Easy To Use, Easy To Install, Easy To Upgrade, Quick Payback ! 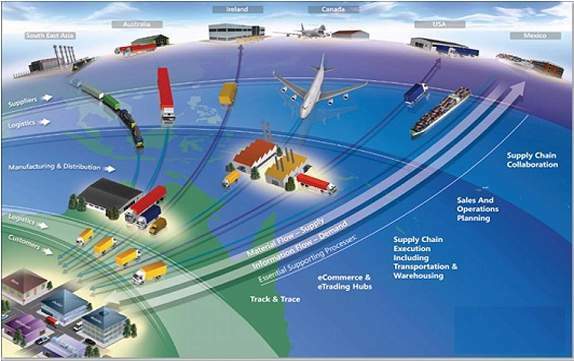 Next Generation Logistics, Inc. is a technology based supply chain solutions provider with over 30 years hands-on experience offering Advanced Transportation Software, Managed Transportation Services and Supply Chain Consulting. Single Sign On feature available. ADHOC Appointment Scheduling (adhoc order metrics). Business Intelligence as a service.